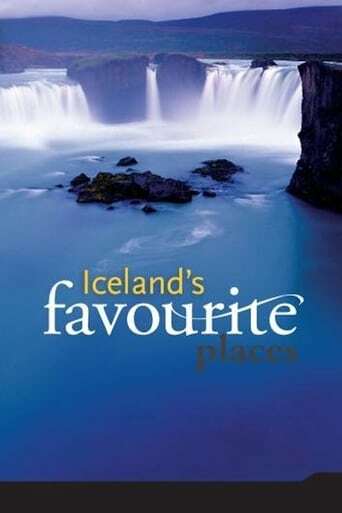 Iceland's favorite Places is a unique DVD with short films of over 100 Icelandic locations renowned for their natural beauty and cultural interest. You will discover the amazing contrast in Icelandic landscape, from majestic glaciers and active volcanoes to stunning geothermal areas, powerful waterfalls and rugged lava fields. The beautiful images you will enjoy on this DVD were filmed in high definition and the music especially composed. Enjoy an amazing journey where you discover your own favorite Icelandic place.